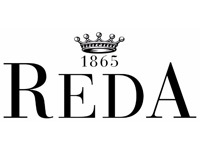 Although the company’s origins are rooted in creating bespoke formal suits, we have developed a reputation for elegant, timeless tailoring across all aspects of the modern gentleman’s wardrobe. From traditional national pieces to boardroom attire, from formal dinner wear to the perfect wedding piece, we are known for our dedication to ‘bespoke’ rather than any one style. All of our pieces are cut and made by hand on site in our SS workrooms. Contact Us for the best bespoke tailoring in Dubai. The modern man deserves a well-tailored piece that fits his body type perfectly. 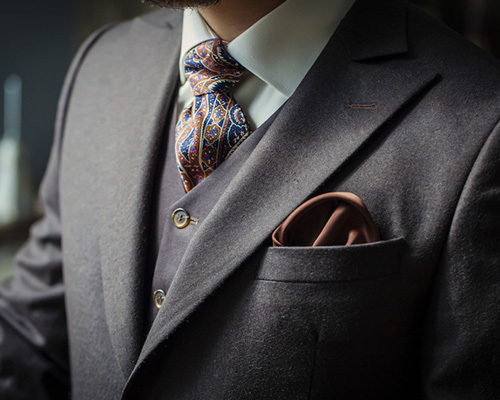 At SS Bespoke Tailors, we commemorate the craft of traditional tailoring through the bespoke process while providing you with affordable luxury with a unique and unequaled service. 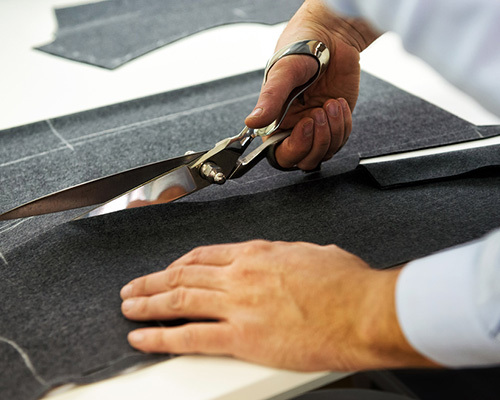 The bespoke process is a transformational experience, where each piece is hand cut and then sewn together in according with our high quality standards, while focusing on your natural fit.